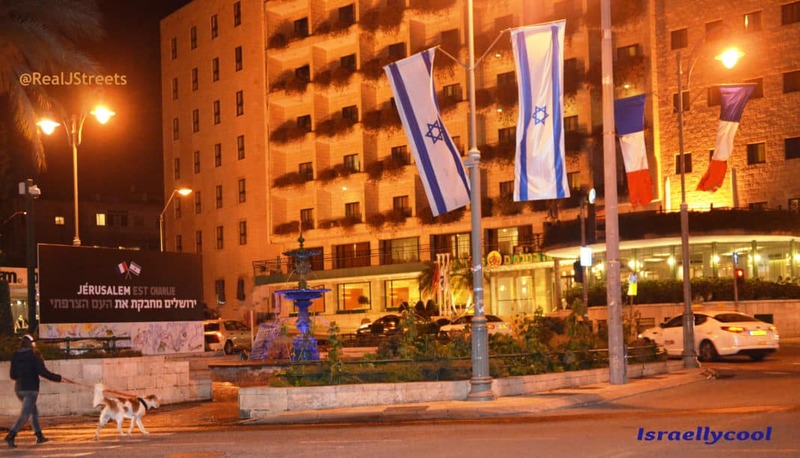 Paris Fountain in Paris Square in the center of Jerusalem, Israel, was donated by “The City of Lights” in honor of Israel’s 60th birthday. 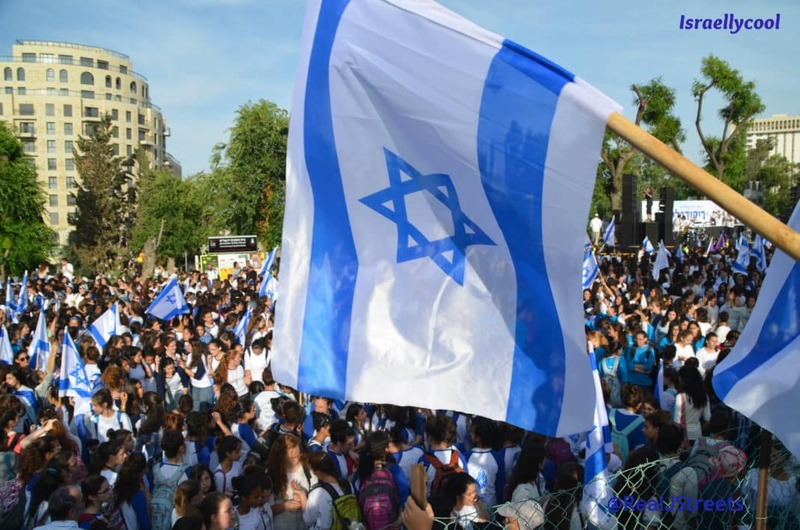 Paris Mayor Bertrand Delanoe came to Jerusalem for the dedication. Lights on the fountain tonight have been set to alternate blue and red. 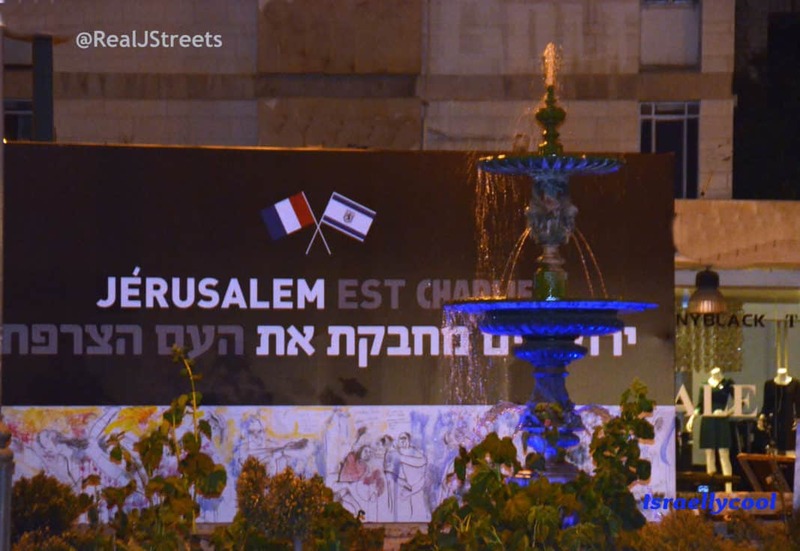 Jerusalem est Charlie, Jerusalem embraces the French Nation.